Simple Ultimate Frisbee drills for groups of 2 to 5 players to develop and refine individual Ultimate skills. For more ideas, check out the Ultimate Skills & Drills Activity Cards from our shop. Many top teams will start every practice or tournament warm up with this great drill. It is simply to pair up and make 50 backhand and 50 sidearm throws to each other over 5-10m (changing ends after 50 if windy). The most important thing to get value from this drill is the way in which you do it! Every throw should be hitting the other persons chest – accuracy! Every catch should be attacked like you were in a game and taken with 2 hands. Every throw should be done with a good balanced body position as described in the throwing techniques section. Every throw should be proceeded with a good fake and a pivot. Vary the height of release and the shape of the flight as you go through the 100. If you make an error on a certain throw repeat it 3 times correctly before changing to another. This is hard work you should be hot and mentally tired by this throwing drill when done correctly. This is a shorter version of the 100 throws which is more suited to indoor Ultimate Frisbee drills. Again over 5m-10m, this time each drop or throw away is counted by the pair then multiplied by the years they’ve been playing ultimate for some form of punishment! For example: Sally & Fred do super 70’s. there is 1 drop and 1 thrown away = 2 errors. 2 Children at school: Jonny playing 6 months and his friend Andy playing 1 month together drop 16 and throw away 8 = 24 errors. This Ultimate Frisbee drill should be done in groups of 4,5 or 6 with 2 less discs than players. 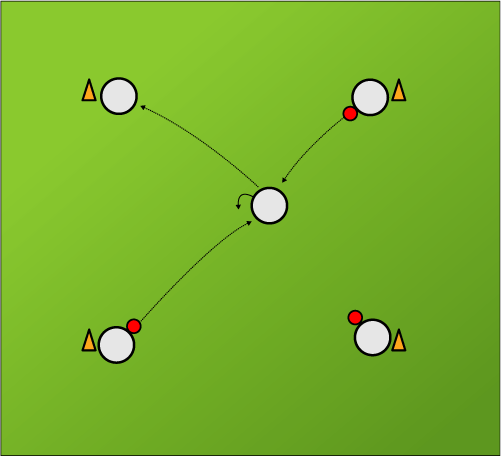 The player in the centre of the square receives a pass from one corner and then pivots to face a player without a disc and passes to them. 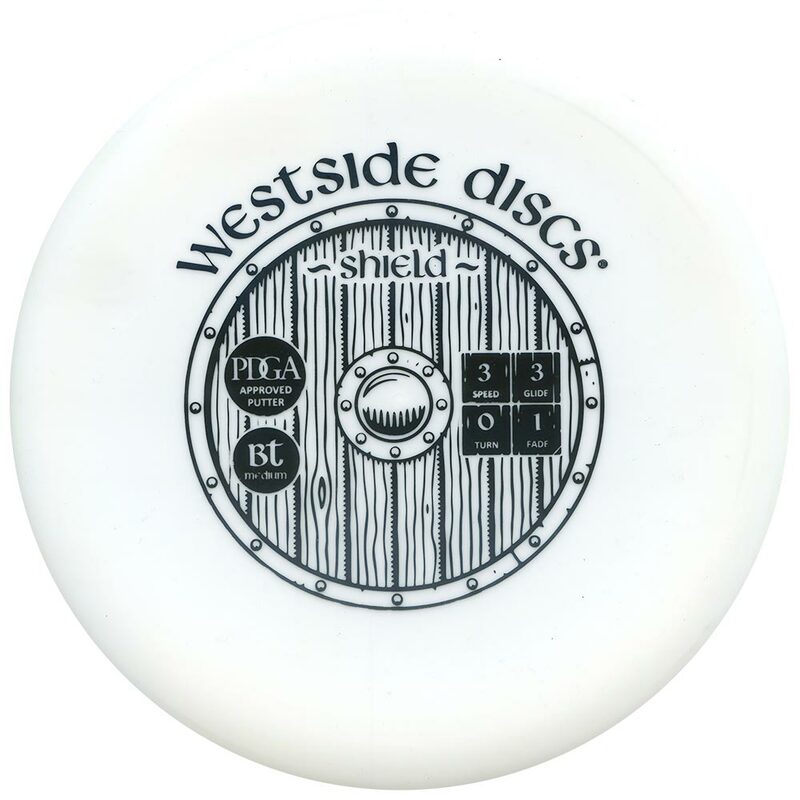 Then they pivot to face another player with a disc to receive a pass from them. Then pivot again to make a pass to the player without a disc. Challenge the players to pivot as slowly and far as possible with good form, then gradually speed it up. Each player has 3 minutes in the middle then switches. A simple 3 player Ultimate Frisbee drill, based on piggy in the middle. 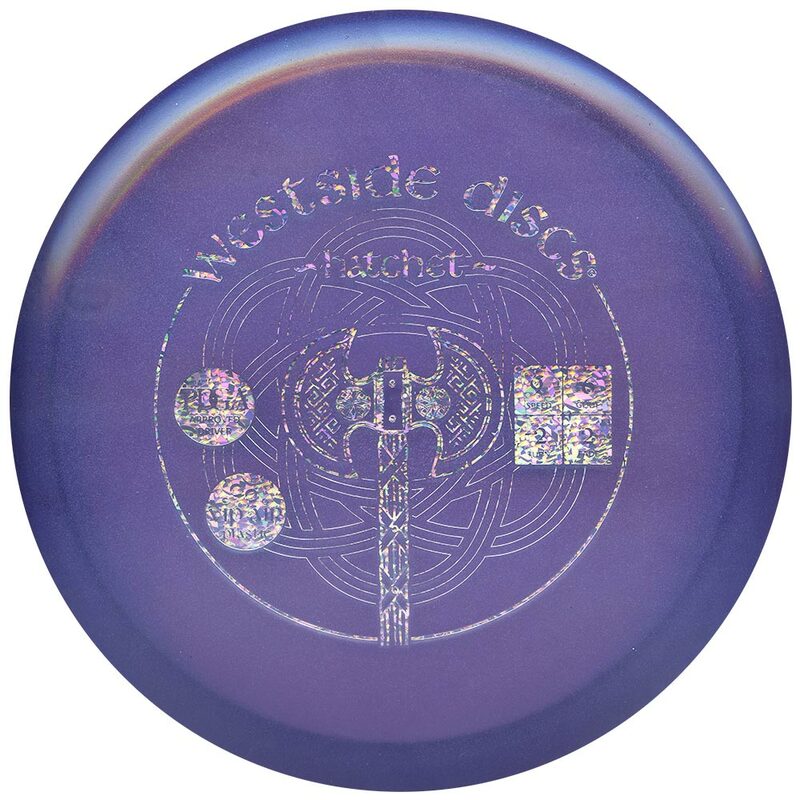 The player with the disc has a ‘straight up’ force (mark) on them. They have to throw to the other person (approx 10m away) by faking and pivoting to beat the mark. Once the pass is made, the thrower follows the pass to put a mark on the receiver. 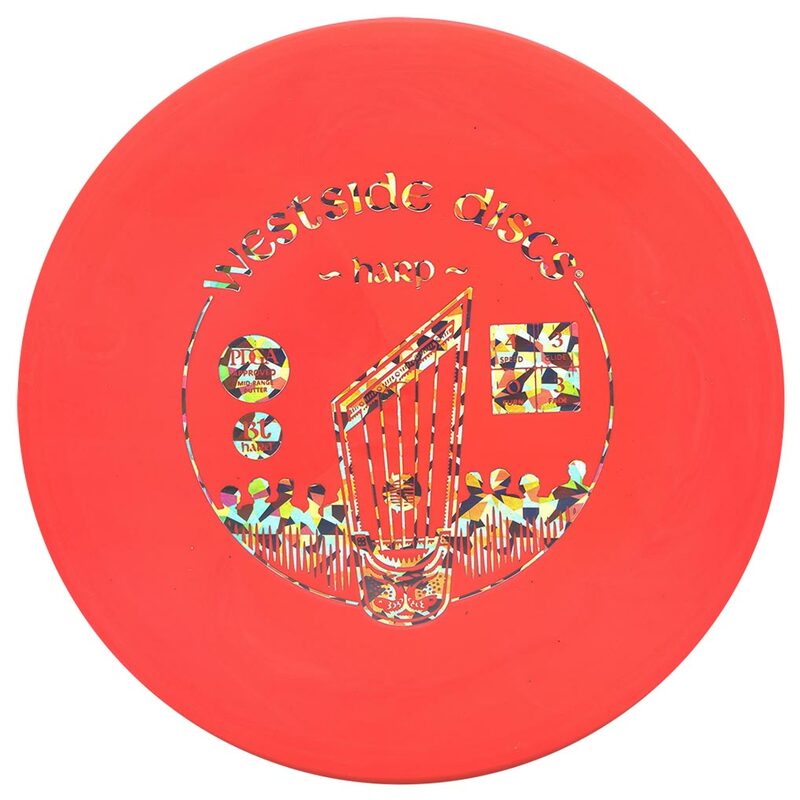 The player with the disc then has to beat the mark to throw to the other person, and so on. This is a good warm up to play before a game as it involves playing the 3 main skills in Ultimate: passing, receiving and marking.